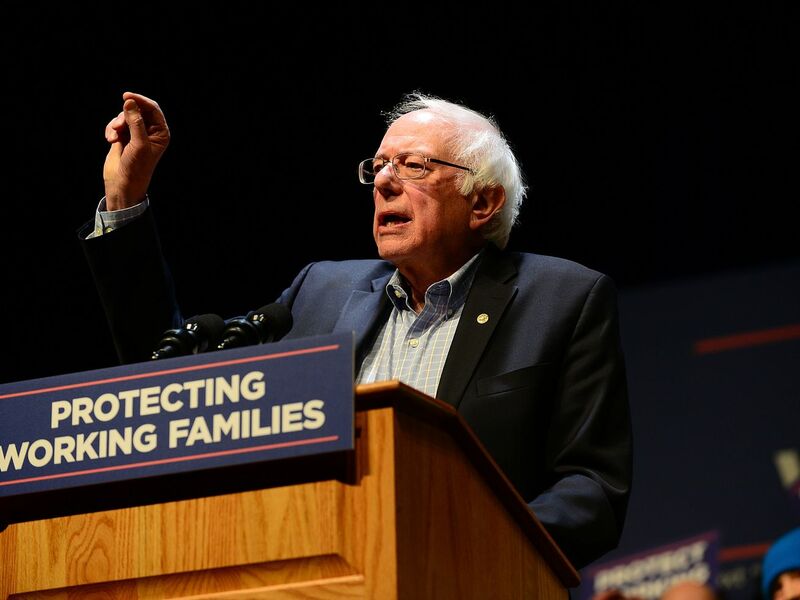 vincent_admin April 16, 2019 April 16, 2019 Comments Off on Bernie Sanders released his tax returns showing he is a millionaire. He still wants to tax the rich. Who has left Celebrity Big Brother so far, when is the next eviction and why did Rodrigo Alves quit?